Day five. I am almost finished reliving my vacation. 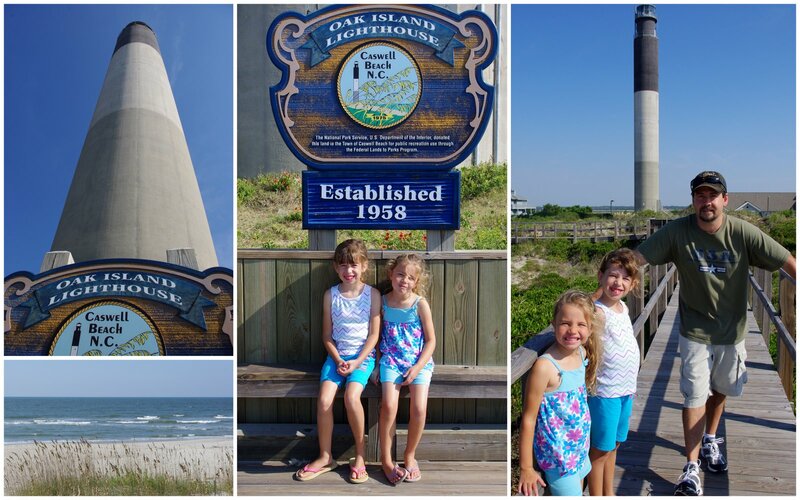 It already feels like we were at the beach months ago, but it was only a week ago. Today it's 59 degrees and rainy...not at all beach like. If you want to read more on day five click here. 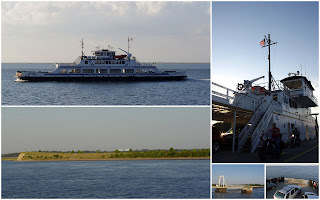 We took the ferry across to South Port. A fun ride with beautiful views. 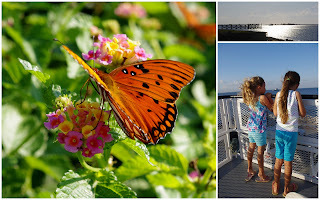 We strolled around South Port and saw lots of butterflies. 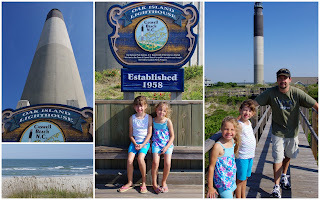 We drove down the road to Oak Island. It was beautiful. We love it there. Loving the pictures. I am all about taking you up on that coffee night!!! Name the place and time!!! I won't say that your hubby looks hot (lol! ), even though that is my joke about men with goatees , but you can tell Tim that the facial hair is nice and it makes him look really young. I will mention to Mark (AGAIN) how much I like it, although I am sure he won't change his mind!! !